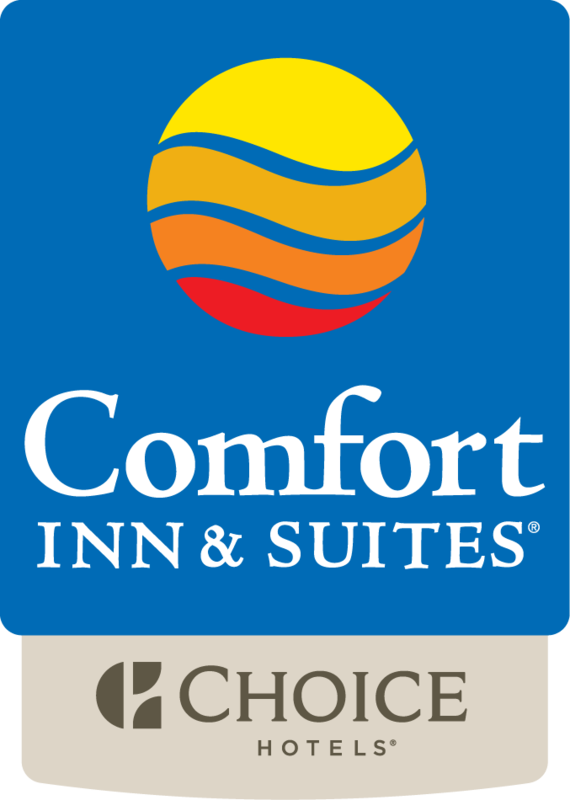 The Comfort Inn & Suites® hotel is within five miles of businesses like the University of Georgia, Medical Center of Central Georgia, the State Botanical Garden of Georgia, the Georgia Museum of Art. The hotel is also conveniently located just minutes from Oconee Forest Park and the Sandy Creek Nature Center. Guests can find several golf courses and tennis courts located in the area. The hotel is close to a variety of restaurants and cocktail lounges, and the Athens Ben Epps Airport is just minutes away.